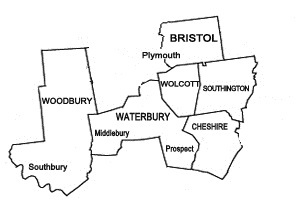 Wolcott Sanitation LLC has been providing septic tank cleaning in Cheshire CT for over 60 years. We pump the entire tank and conduct an inspection to ensure there are no problems or potential problems for your septic system overflowing. 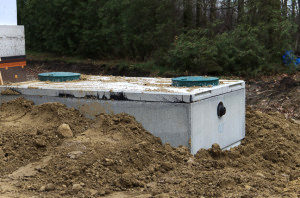 A septic system should be cleaned out every 2-3 years, depending upon the size of your household and the amount of water flowing through your system. More frequent cleaning/pumping may be necessary of you have a garbage disposal or a water softening system. Sludge buildup is normal, but too much build up can cause your septic system to overflow, forcing solids into your system and eventually causing your homes’ sewer system to back up. A very costly situation.